ZenithOptimedia has created a new worldwide client leadership team, promoting Tamina Plum, the global client services director, and Christian Lee, the group managing partner, to managing partners for client solutions for the worldwide division. 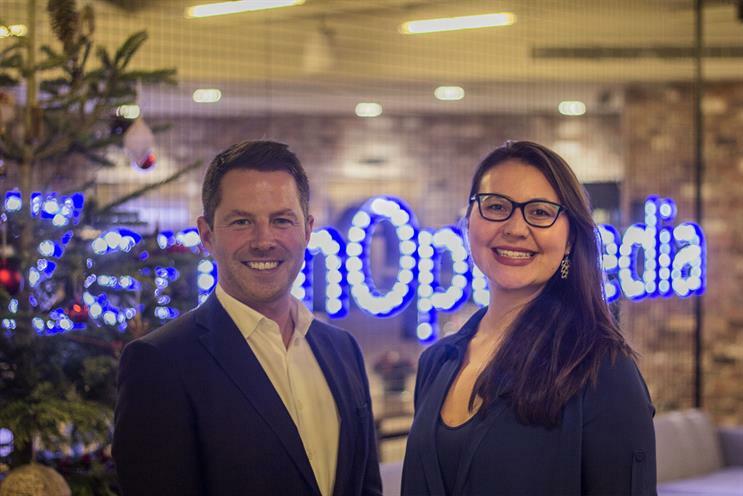 Plum and Lee, who were at ZenithOptimedia UK, will take operational responsibility for the agency’s worldwide client teams in London. Plum joined the business in 2012, having begun her career at Starcom MediaVest Group. Lee has been at ZenithOptimedia for 14 years. Fraser Heaviside, the worldwide business director, has been named the global client partner. Grant Millar, the chief client officer for the worldwide division will now take global responsibility for the RB account. Heaviside joined ZenithOptimedia in 2001, and Millar became chief executive at the company in September last year after serving as global client president at Carat. Gordana Buccisano, the global client services director, has taken on the new role of head of client solutions at ZenithOptimedia’s performance marketing network Performics. She will work with Jon King, the managing director at Performics, for a new service offering for international clients at Performics. Belinda Rowe, the global managing partner, said: "ZenithOptimedia has one of the biggest central operations dedicated to managing global clients. "Having the right talent to help drive business growth and lead our client solutions is critical, so I am absolutely delighted that we are creating this new leadership team by promoting some of our most experienced and successful leaders."